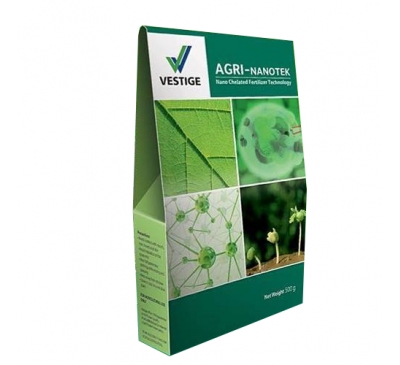 A plant growth regulator that can infiltrate to the body of plant rapidly and deliver magical results. 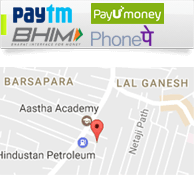 It helps to promote the cytoplasm circulation inside the plant cell. 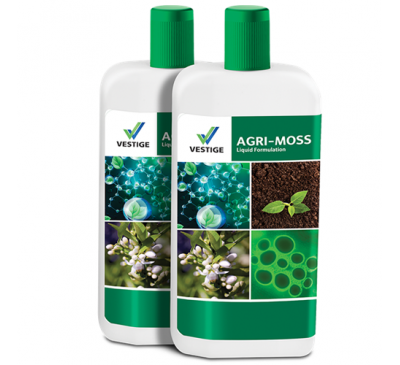 It is a magical combination of bio-ingredients that help the crop to increase its metabolic activities, growth and secondary root formation. This enhances both quality and the quantity of crops. Agri gold directly and indirectly influences the composition and productivity of natural plant communities. 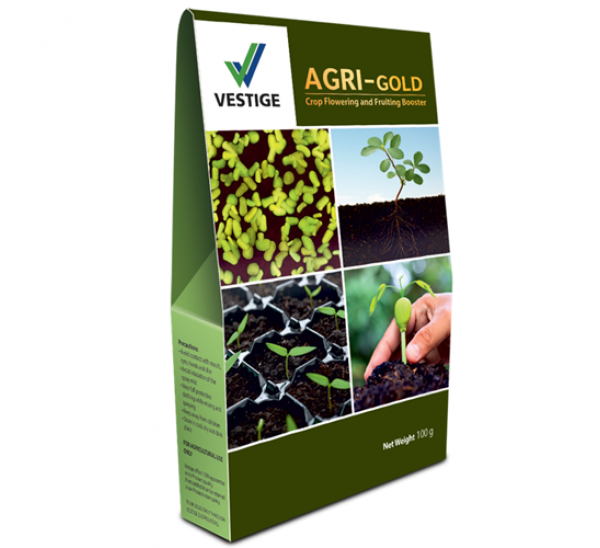 Agri-gold dose not leave any toxic residue and there is no fear of environment pollution. It stimulates the closure of stomata which controls water loss during respiration process. It promotes root and shoot growth. 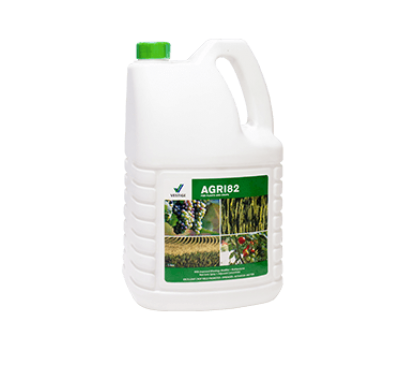 It enhances the process of seed germination. It brakes the dormancy at various developmental stages of plant. 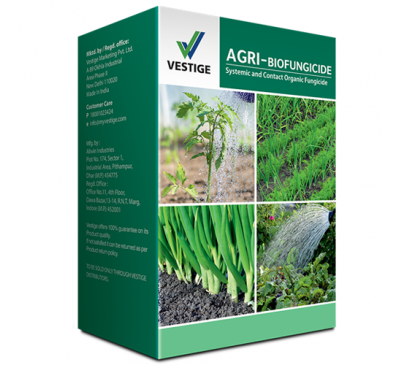 It enhance the immunity of the crops and reduce the occurrences of plant diseases. 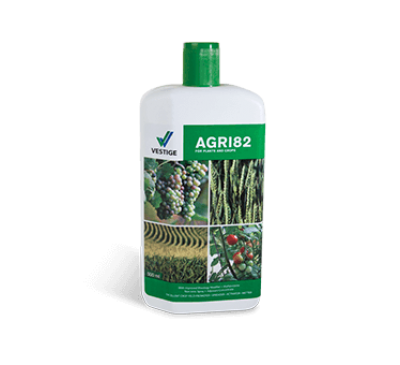 It enhance the quality and quantity of crops. It enhances the survival rate of seedlings after transplantation. It inhibits dropping of flowers and enhances the rate of fruit setting. It enhances fruit class and commodity. 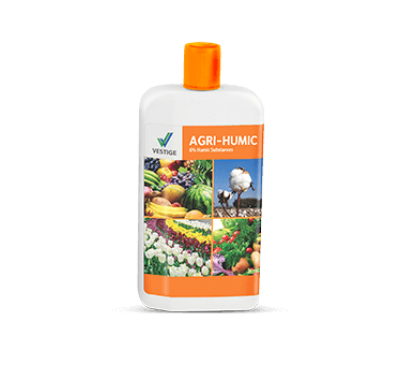 It reduces damages on crops due to adverse climatic conditions. It promotes the quality of the crops to improve the yield, appearance and the characteristics of the fruits.